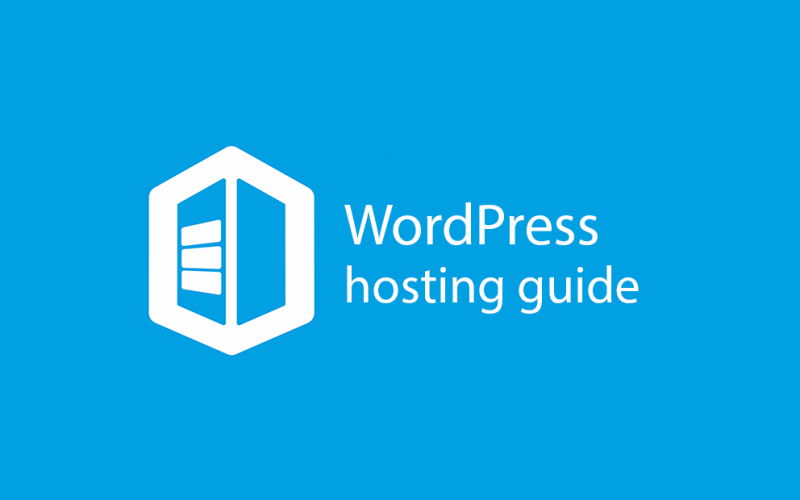 Choosing the right hosting solution for your WordPress site is critical. You need to know that there’s a great technical support team prepared to handle any issues that arrive or answer pressing questions you may have. You also need to know that you’re not overpaying for services you don’t necessarily need, or risking your brand image and sales potential by staying cheap and missing out on crucial resources. Shared hosting is the most popular option for WordPress because it’s cost-effective and provides users with exactly what they need. This is great for website owners that are just starting out or running smaller blogs. However, you can expect to run into issues when the website grows. One of the biggest issues with growing websites on shared hosting plans is that the server has many websites on the same platform. This means, how well your website performance is doing could depend on other websites on the same server. Be sure to fully understand the pros and cons of shared hosting before you take this path. The WordPress managed hosting option takes care of all behind-the-scenes aspects of running a WordPress site. With this option, there’s a dedicated team of technical specialists that know everything there is to know about WordPress. The majority of all websites on the Internet are run on WordPress, so you can bet it’s important for many people to have reliable WordPress support, allowing them to comfortably focus on their site and growing it. A managed WordPress solution will take care of software installation, website updates, and even security. Pricing options range, though: some hosting providers charge roughly $15 per month, while major players in the niche charge several hundred (or even up to $25,000 for major corporations). If you’re a technical person, a virtual private server might be the right path for you. This private server is hosted in a much more powerful machine and is guarantees that you have your own dedicated software resources for just the fraction of the cost of a dedicated server. The downside to a virtual private server is that if you aren’t technically inclined, you won’t get the same level of support. You’ll need to know to install web and database server software and navigate a Linux environment on your own. This choice is only sustainable if you like to tinker with lines of code and know more about what’s happening behind the platform wall. With a dedicated server, you’re guaranteed your own hardware resources. This way, you can rest peacefully knowing your website will never experience issues as a result of a traffic spike occurring on another website. The downside is that there’s a price to pay for that kind of easiness, and costs can range from $100 to the thousands range. For some businesses, it’s a small price to pay for the well-being of their site. If you think you might need a dedicated server, spend a few months or a year tracking your online growth and use that data to predict monthly traffic. If you recognize an upward trajectory with no foreseeable signs of slowing down, consider a dedicated server. Also consider the potential risks associated with a site crash: how much money would you lose, and could you afford it? Use these answers and numbers as a guide for your decision. So you’ve gone through all the WordPress hosting options and honed in on one that works best for your website. Great. Once you’re up and running, it’s important to put your website performance to the test – the speed test that is. According to the Aberdeen Group, each second lost in page loading time results in a 7% loss in conversions, 11% fewer page views, and a 16% decrease in customer satisfaction. And website page speed isn’t just about conversions, either. Because Google considers speed a ranking factor, it will also increase your search engine optimization, and everyone knows that organic search can make or break a business. Use tools like GTMetrix or Pingdom to test your website page speed. These tools will tell you where you fall in speed threshold, and what’s necessary to increase your speed. It will also help you pinpoint if you’re on the right page with your hosting provider, ensuring that you made the right decision with your final choice. Choosing a Domain Name – How Does It Affect Your Website’s Ranking & Authority?